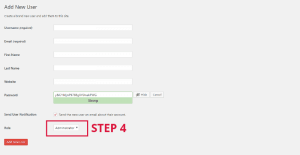 What Are the Safest & Easiest Ways to Give Someone WordPress Administrator Access? 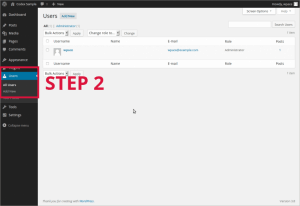 Need to give admin access to a WordPress developer? Hired someone to manage your WordPress site for you? Need to give a plugin developer access so they can debug a problem? 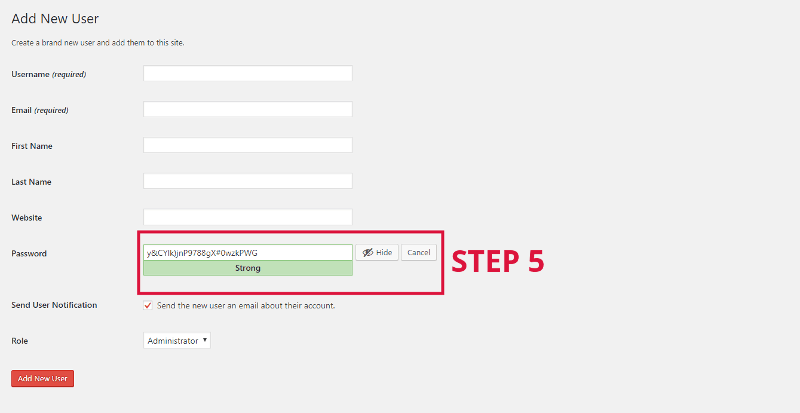 Find out the easiest & safest ways to give someone access to your WordPress backend. 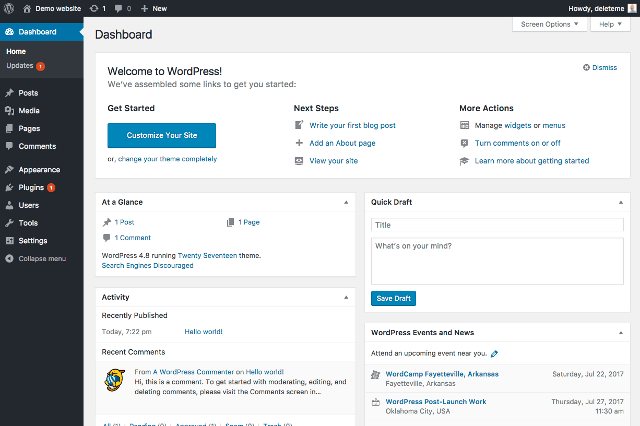 Login to your WordPress Dashboard using your personal administrator account. On the left Dashboard Menu click on “ Users > Add New”. 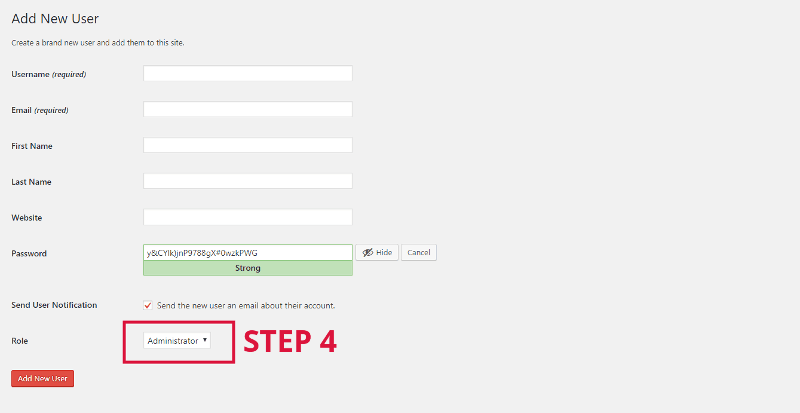 Enter the Username (make up a random username) & the Email (of the person you want to give admin access to). 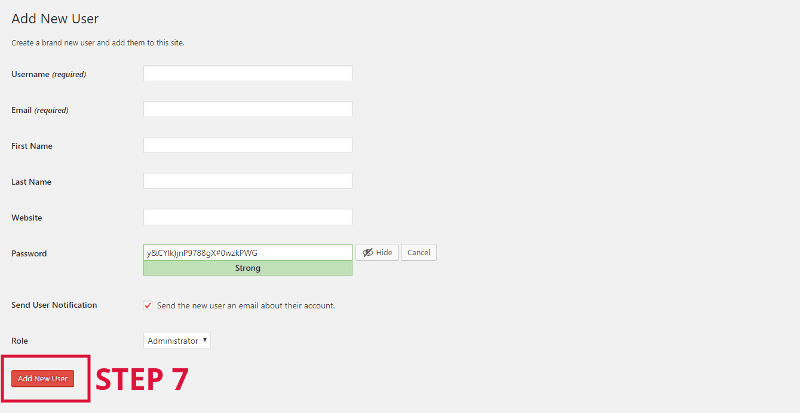 WARNING, never use the word “Admin” as a WordPress username (find out why). Change the Role to “Administrator”. In the Password field click the “ Show” button to reveal the gibberish password that WordPress has automatically created for you. 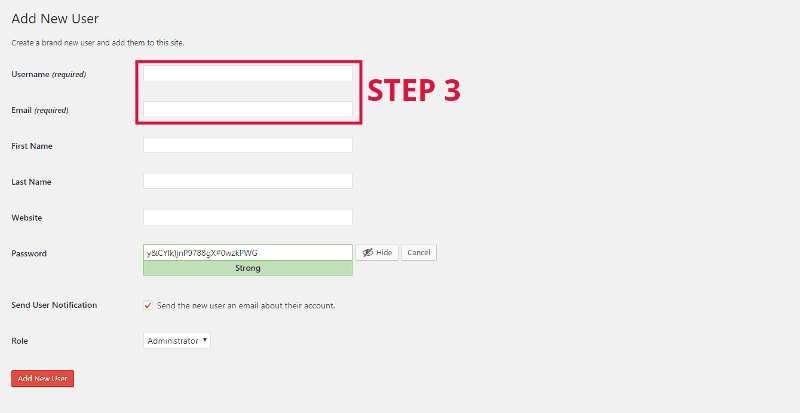 Copy the Username & the Password, paste them into an email, & send them to the person you want to give admin access to. Click on the “Add New User” button to finish creating the new user. 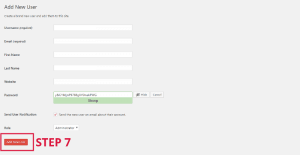 When you no longer wish that person to have admin access to your WordPress site do not forget to Delete them as a user! On the left Dashboard Menu click “ Plugins”. Search for a plugin called “Temporary Login Without Password” by StoreApps. 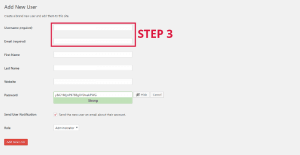 Install the “Temporary Login Without Password” plugin. When it has finished installing, Activate the plugin. In the left Dashboard Menu click on “ Users > Temporary Logins”. On the “Temporary Logins” page, Click Create New and fill in the relevant fields including the email address of the person you want to give access to, their new role (Administrator), the expiry date of the temporary account (One week is probably enough) & click Submit. 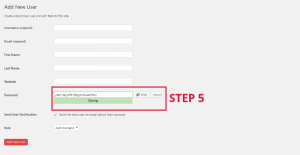 Copy the temporary login link, paste it into an email & send it to whoever you want to give the temporary admin access to. Done!